Having a bad hair day and not sure what to do? Two words, Urban Halo! They are no slip, no sweat and no headache headbands, which aren't tight or bulky like typical headbands and they don't press on your ears or skull. 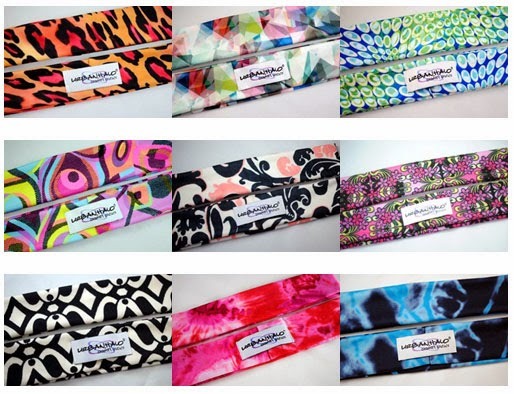 These fun, fashionable and functional headbands are a fun way to accessorize your hair style. The wide, but light spandex band is great for masking roots too. I like to wear mine when I go hooping. 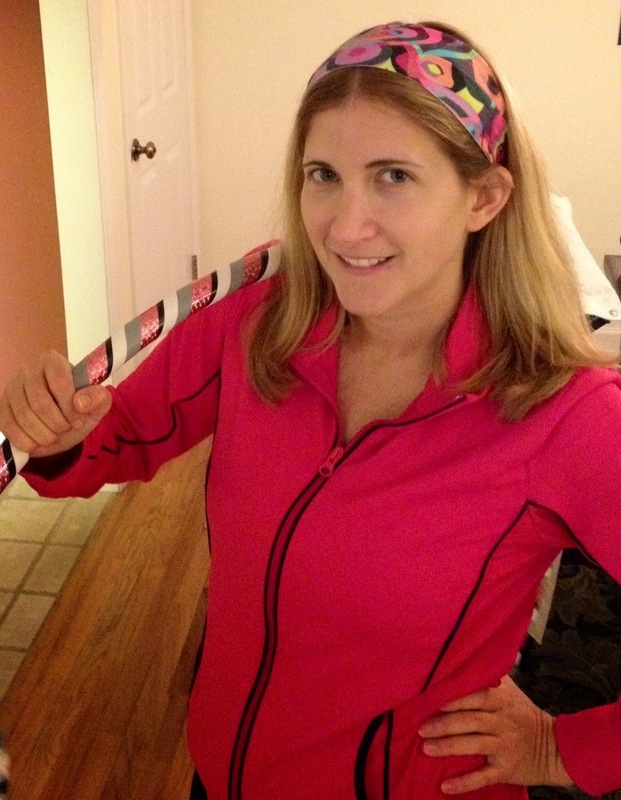 Yes, I take a weekly Hula Hoop Fit class (it's amazing!). They are available in several designs for only $10-$20 depending on the style. In the pic below with my hoop, I'm wearing "Random Happiness" $10. You can see the complete Urban Halo collection at www.myurbanhalo.com. nice. wow i never thought headbands would come back, but i like the way that they have. very classy.